Barry S. Scheer is a co-founder of Parker Scheer LLP and serves as the firm’s director of Business Law and Litigation group. 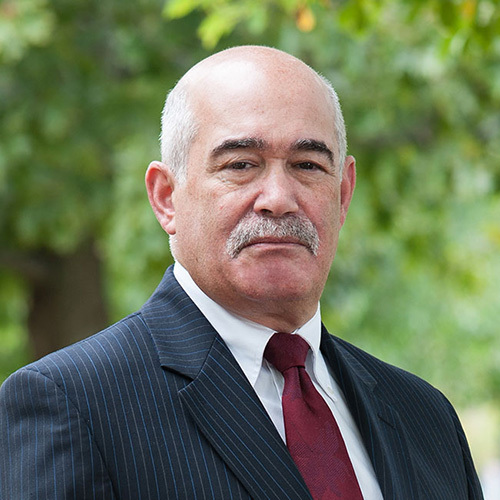 With more than thirty-five years of experience, he is recognized as a leading business practitioner in Massachusetts and has long been regarded as one of Massachusetts top business litigation attorneys. Mr. Scheer has attained the highest rating established by Martindale-Hubbell. This rating is only awarded to lawyers and law firms which are found to possess “Preeminent Legal Ability” and who embrace the highest professional standards. Additionally, he has been named a “Massachusetts Super Lawyer” by the publishers of Boston Magazine each of the last ten years in the area of business litigation (awarded to the top 5% of all Massachusetts attorneys). Mr. Scheer has served as a trial practice advisor in the Harvard Law School Trial Practice program and had been a frequent guest lecturer at Boston College Law School in the area of business law and negotiations. Mr. Scheer enjoys a flourishing international practice in which he represents numerous overseas businesses doing business in the United States and advising with U.S. and foreign businesses consulting on legal matters in Europe, Africa, and the Middle East. Sale of equity in a GPS business with an enterprise value of $16M. Sale of semi-conductor company with a value of $24M. Sale of a tech company with a value of $10M. Sale of equity in a tech company with an enterprise value of $8M. Purchase of a machine manufacturer. Purchase of a catering company with land and facilities. Purchase of 11-story Boston office building. Purchase of commercial Boston parking lot. Purchase of 50% equity in Austrian security equipment manufacturer. 10M Private equity financing for an agricultural facility. In addition, Mr. Scheer has been involved in numerous professional practice sales and mergers.